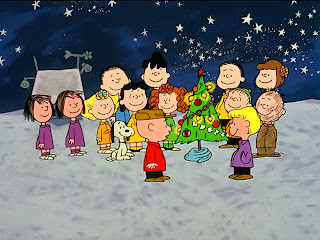 Oh my God do I ever love A Charlie Brown Christmas. Ah, good memories. The soundtrack alone is timeless. The picture above highlights the overall theme of this post. We all know it's coming, and personally, I no longer dread it. That's right, I'm talking about Christmas. I've come to the point where I love seeing Christmas trees and wreaths on doors again. All the lights, and yes, even the songs and terrible holiday movies that show up (thankfully) once a year make me smile. It's nice to fall in love again. Now that I've written that, please don't think I've been nipping into the nog too much. That would just be an excuse to try to be funny. The truth is I really feel like it's the beginning of a love affair again. Put the barf bag away and hear me out. It was my birthday a few weeks ago. Clearly I'm getting older, but time has also reeducated me on the importance of having family and friends around, especially at this time of year. I've read some pretty disheartening statistics about what can happen with some families and individuals over the Christmas season. It's not all ho, ho, ho and Rudolph's red nose. There is immense pressure on everyone to be of good cheer and be generous. I can understand that. My feelings used to be pretty anti-Christmas after Rob's death. Definitely not cheery nor generous, and I'd be spoiling for a fight if anyone said ho, ho, ho to me ..'ahem'. But the thought of spending another Christmas with the past hovering over me like Scrooge was not something to look forward to. I reached a point where I had to just let go of Christmas' past with Rob, and remember what it used to be like for me: fun, lots of food and good times. I wanted it back, so here we are. 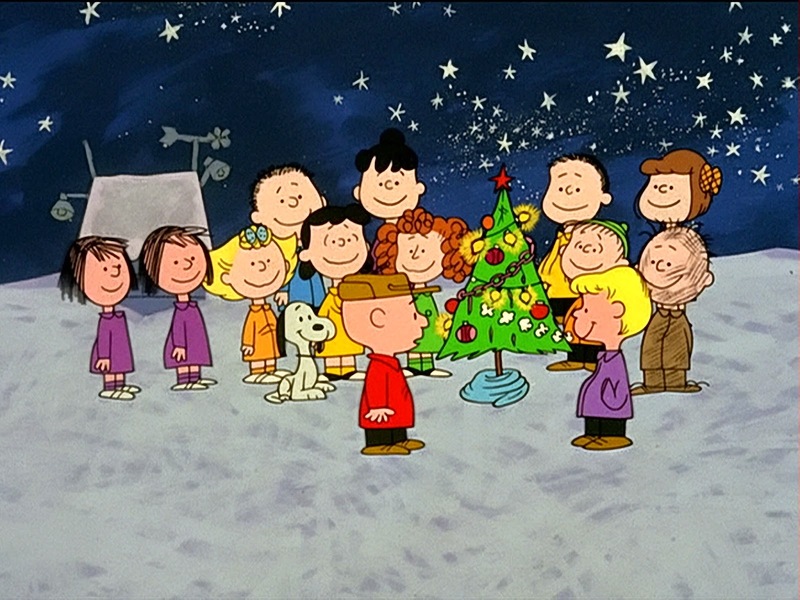 This year it just finally feels right to be happy about the holidays, and it was worth the journey to get here. So what is the personal reward for this change of heart? I'm going to make cookies. I already have the kinds of cookies I plan on baking picked out (Linzer, traditional shortbread, lemon sable dipped in chocolate, and Ina Garten's Jam Thumbprints - the recipe is so damn good, check it out here) and work begins next week. Pictures will be posted. So please everyone, raise a glass of Château de Bligny Blanc de Blancs Champagne - or a glass of ginger ale if we're not drinking, and express those Christmas salutations and blessings to your family and friends. Now please note that this is not the last post for 2013. There will be a 2013 year in review post, and I meant it when I mentioned that I'll be posting Christmas cookies pic - unless of course it turns out like crap and in that case, imagination may have to suffice. Happy Holidays, and to really get in the spirit of Christmas, because you all know I can't resist a musical tie-in, please check out Nat King Cole's classic The Christmas Song!